Recognized as the quintessential residential sales expert in mixed-use urban and town home residences, waterfront luxury condominiums, as well as single family luxury estates, Charlie has raised the standard of Residential Sales and Marketing in the Real Estate Industry. Charlie has been in Residential Sales and Marketing for over 13 years. He has won numerous awards on the local, regional, and national level. A collegiate athlete at James Madison University taught him from early on the work ethic that has made him one of the most well-known and respected sales and marketing professionals in the market today. With an impressive track record of over 1500 residential sales, he spearheaded and led some of the most successful developments in the DC Metro real estate industry to unprecedented success. His career started as a Sales Manager for one of the nation’s largest homebuilders, Pulte Homes, in the Metropolitan D.C. market. Within 7 years, Charlie generated over $200 million in sales revenue. 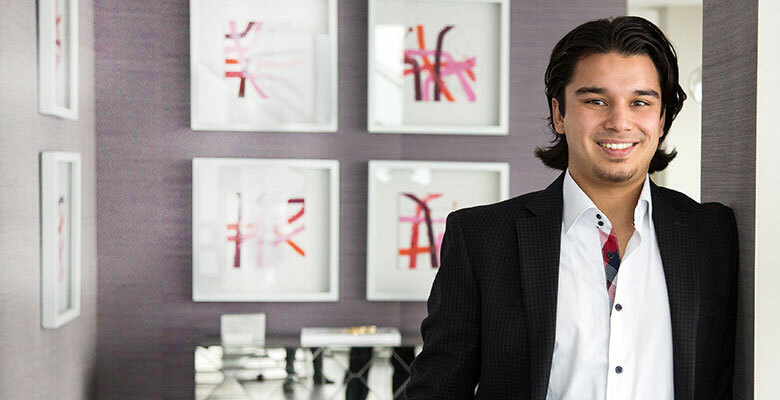 Having exclusively represented some of the most prominent developers, Charlie’s strategic thinking has made him an innovative leader in the real estate industry as he continues to rise to the top of his profession. In 2010, Charlie became the Director of Sales for RXR Realty, selling The Ritz-Carlton Residences, Inner Harbor Baltimore, where in 5 years accounted for over $250 million in luxury condominium sales revenue. 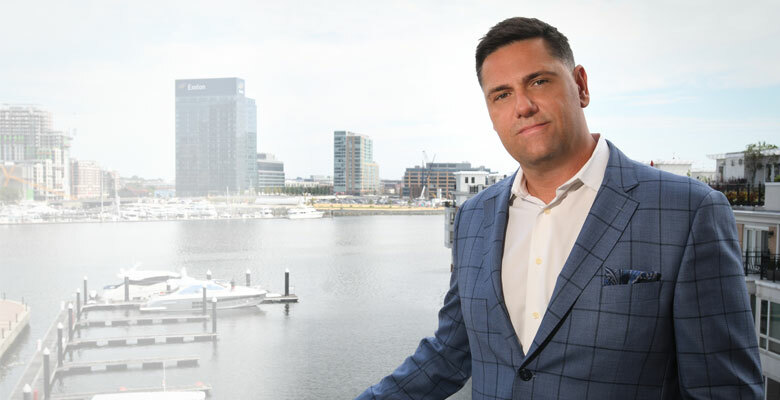 Charlie started a Sales and Marketing firm in 2014 called Prime Building Advantage, which during it’s first year gained control of over 1,500 units throughout Virginia, Washington D.C., and Baltimore. Prime Building Advantage now controls over $1 billion in real estate volume. Charlie also started Monument Sotheby’s International Realty in 2015 which is the premiere real estate brand for general brokerage sales and has quickly become the firm of choice. Shawn Evans is known as a consummate professional with an impeccable reputation in the real estate industry. His career start in marketing was the non-profit sector, motivating people to participate in the Democratic process at the Close Up Foundation. He then held management positions at both the Points of Light Foundation and International Services Agencies, encouraging volunteerism and assisting corporations in meeting their global business objectives. In 1997, Shawn joined the nation’s largest homebuilder, Pulte Homes, as a Sales Manager. After quickly becoming Vice President of Sales and Marketing, he led his team to win multiple real estate sales awards, served on National Sales and Marketing Councils and raised the company’s market share from #5 in the region to #2. 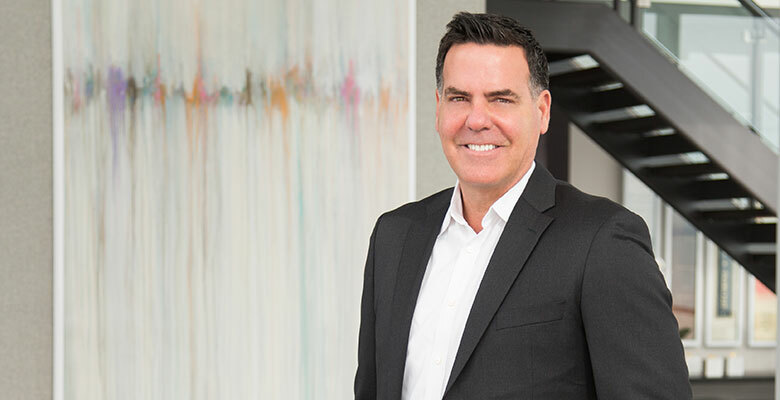 Shawn also served as Vice President of Operations at Del Webb, the leading developer in active adult communities, prior to establishing his own, award-winning comprehensive Sales and Marketing firm for the homebuilding industry, P Four, in 2009. As the owner of PFour, Shawn’s successful partnering with local/regional/national builders to achieve success, build market share and improve sales pace is what he stands for and is known for throughout the industry. Additionally, in designing residential interiors, Shawn’s understanding of sales and marketing allows him to create a comprehensive plan from architectural design, to furnishings and materials to strategy and presentation within highly targeted residential environments that garners successful results. 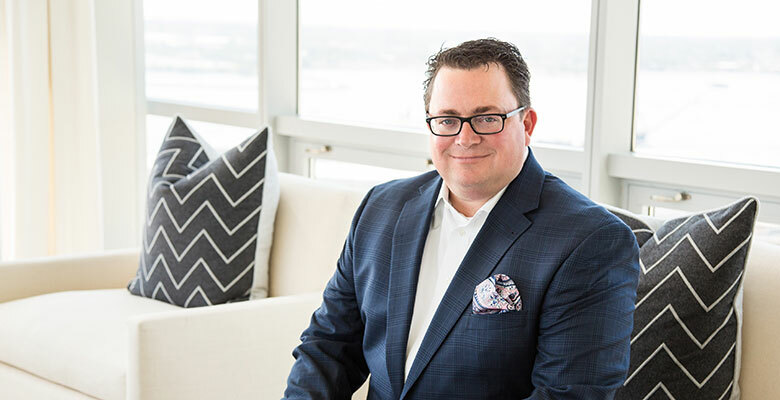 Backed by an impressive client list, a well-rounded resume and extensive experience within every aspect of the real estate industry, Shawn has established himself as a well-known authority in the field. Shawn, alongside his partner Charlie, started Prime Building Advantage in 2014, which during its first year gained control of over 1,500 units throughout Virginia, Washington D.C., and Baltimore. Prime Building Advantage now controls over $1 billion in real estate volume. 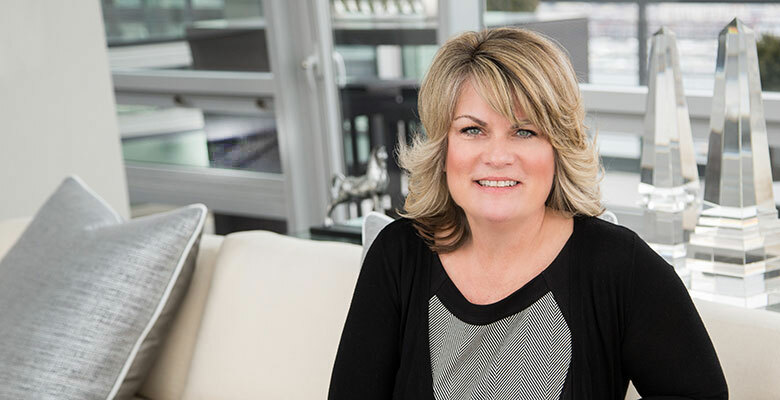 Through their industry knowledge, market research, and marketing-savvy approach, the duo has gained major recognition among national and local builders and developers. Shawn is also an owner of Monument Sotheby’s International Realty which is the premiere real estate brand for general brokerage sales. Working with the global brand and impressive marketing platform has catapulted the firm in the general brokerage industry. 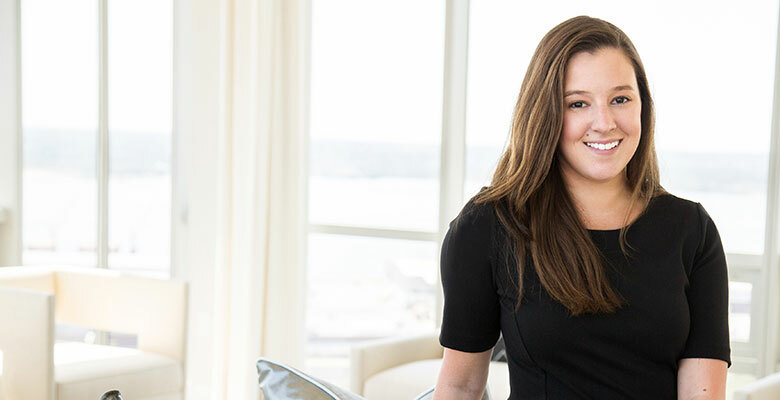 Colleen has a with deep knowledge of the luxury, custom build market. 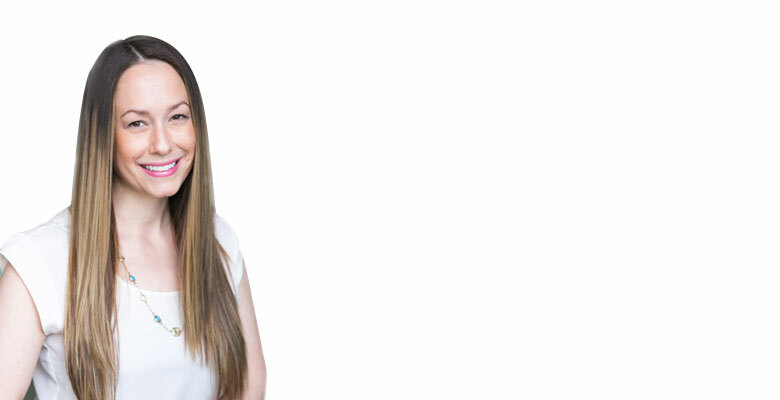 Local to the Baltimore area, Christina began her career in property management in Baltimore and then in Northern Virginia. 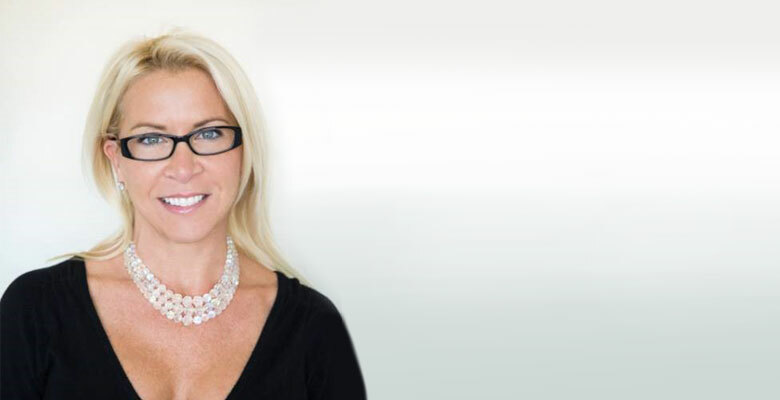 Amy Whaley is a licensed builder sales representative and residential construction expert. rather nicely, into real estate. 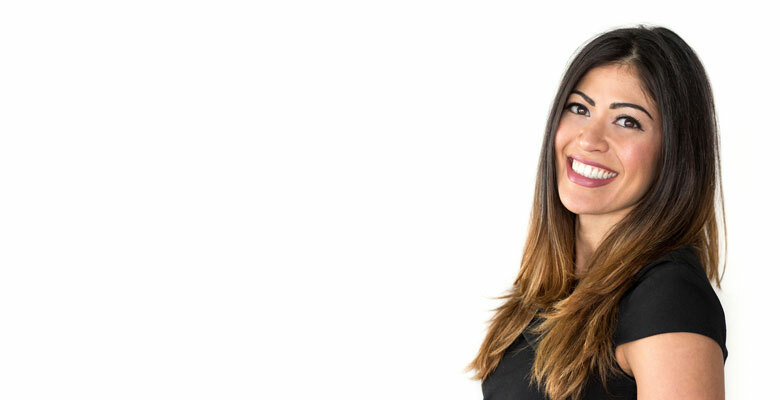 Holly's real-world professional experience in combination with her exclusive network results in a level of customer service that is unparalleled. Paul brings to the table over 25 years of Real Estate sales and marketing experience. Born and raised in the Greater Baltimore area, Alex has lived and breathed the state of Maryland his whole life. 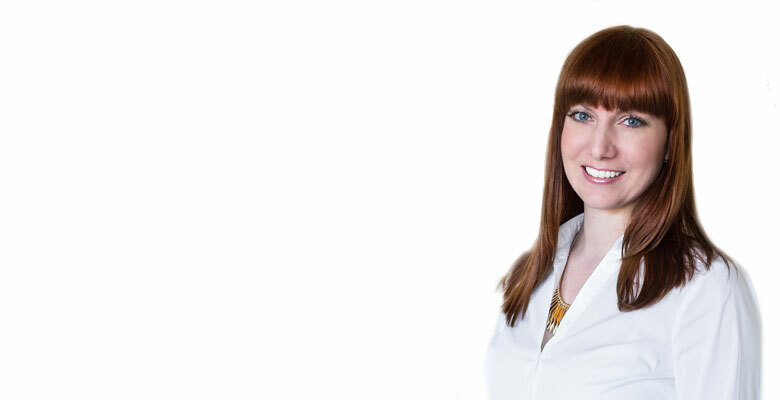 Jessica brings more than a decade of experience in marketing and finance to PBA. Margaret joined Prime Building Advantage after graduating from Loyola University in Baltimore, Maryland. 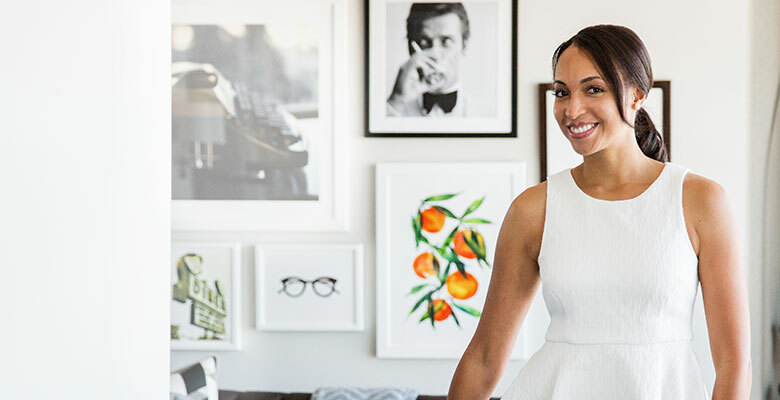 Stephanie’s focus over the past few years has been on macro and portfolio-level analysis and the development and implementation of management and operations policies, procedures, and best practices. 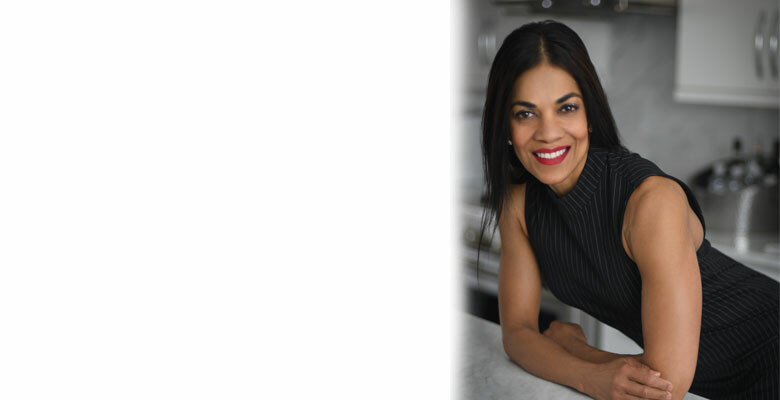 Saroj Corr has a Bachelor of Arts from the University of Washington and has over sixteen years of experience in real estate, with a total revenue of $95 million in sales. Jeff has an in-depth experience in new homes sales, construction, residential mortgage, and new home design.